To enter La Maison du Chocolat is to step inside a world of Parisian Haute Couture with all its chic and timeless symbolism. It is to sense at once the simple elegance and warmth of an entirely dedicated welcome. It is to feel a rare sensorial experience. 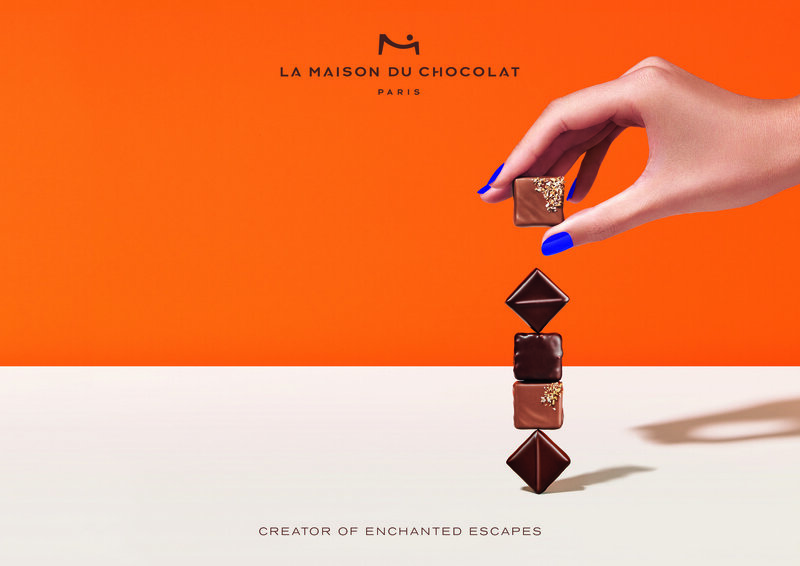 To open an iconic La Maison du Chocolat box is to live a suspended time where visual pleasure interacts with olfactive delights. While tasting, the outside world suddenly disappears before the revelation of the infinite length on the palate and the succession of flavours. 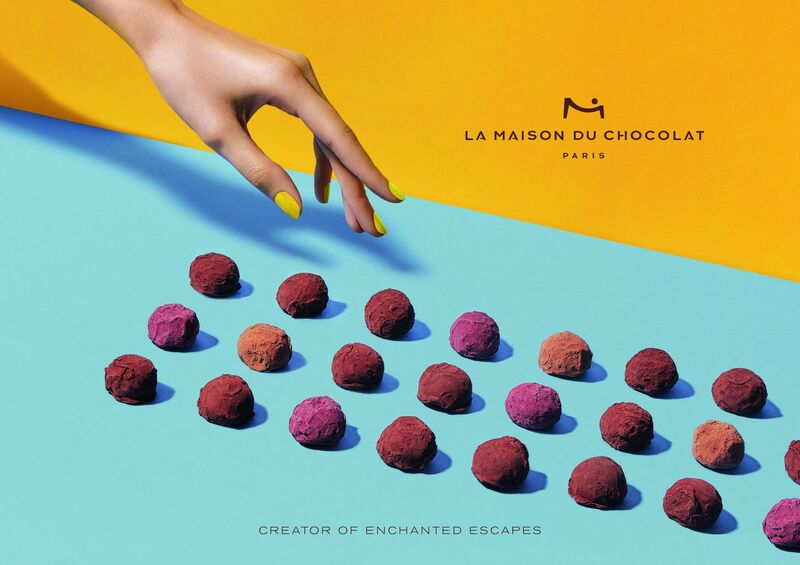 La Maison du Chocolat celebrates chocolate in all its forms, with over 30 recipes of chocolate bonbons, different flavours of macaron with a heart of ganache, thick and strong chocolate drinks … Beyond taste, emotions are sparked by the beauty that enrobes chocolate in perfect elegance. Taking cues from the world of fashion, our iconic gift boxes and hatboxes come from exacting craftsmanship and meticulous finishes, transforming every single gift box into a cult object. Every piece of chocolate and every macaron is made by hand in our Atelier in Paris under the direction of master chocolatier Nicolas Cloiseau, creative chef of the brand and successor of founder Robert Linxe, who was awarded the prestigious title of ‘Meilleur Ouvrier de France’ (Best Craftsman in France) in 2007. 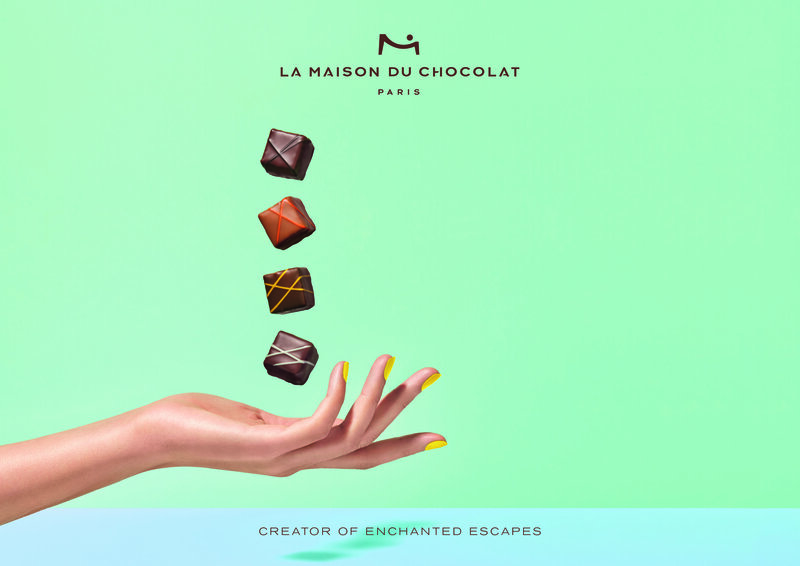 Under his direction, La Maison du Chocolat pushes the limits of matter and explores new territories of taste and emotion that bring enchanted interludes to life. For the past 40 years, La Maison du Chocolat has been offering moments of wonderment where delectation reigns supreme over all our senses. 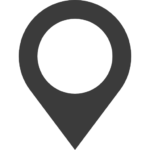 The brand has now more than 44 boutiques across France, Hong Kong, the United States, Japan, Korea, Kuwait and Macau.